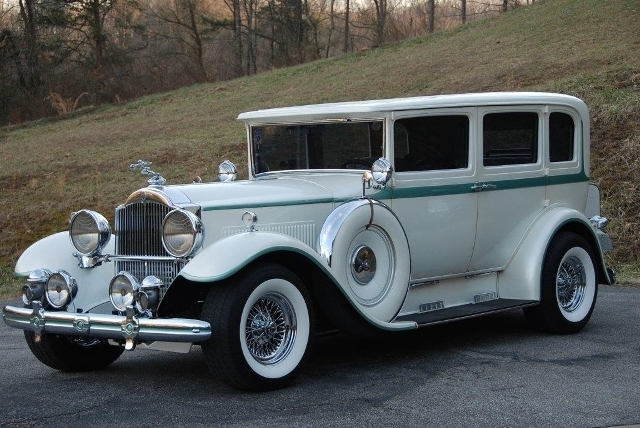 Steve Childress, Alum Creek, West Virginia, owns this 1930 Series 736 four door sedan. The Packard has a 454 Chev. engine, 4L80E transmission, 31 spline 9 inch Ford rear with 3.50 gear, Fat Man front suspension with power rack and pinion steering, power disc brakes, Cadillac tilt/telescopic steering column and air conditioning.